Houses within the historic district in Concord, Massachusetts must maintain the town’s historic character as defined by the Historic District Commission. 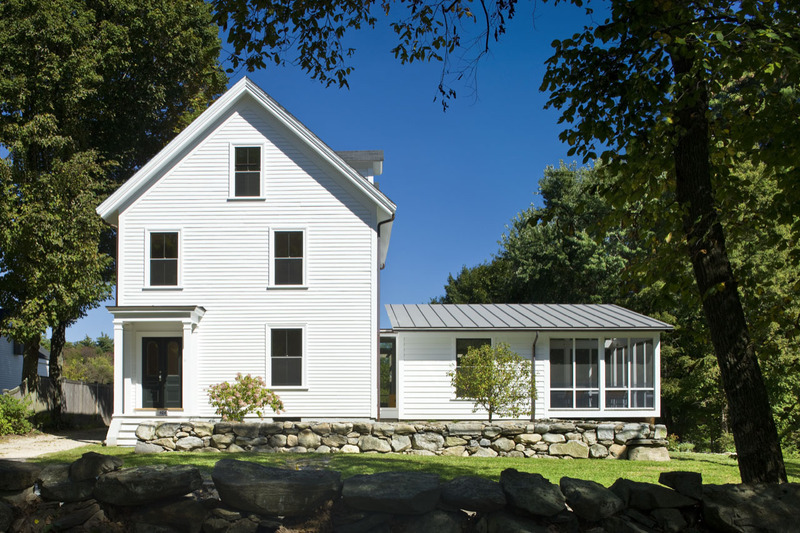 This 1890s residence was redesigned by Estes Twombly Architects and taken back to its simplest form. The architects succeeded in modernizing the house while paying homage to its history.